There is an alcoholic drink that is one of the worlds most highly consumed beverages behind just water and tea. This drink is made from cereal grains, most commonly malted barley, wheat, or corn, and is known to the common person as beer. Beer has been around since 3500–3100 BC and has continually evolved and has become almost an art to some beer makers. This art in the form of beer making is what Chad Bevers and his team tries to bring to their nano-brewery Lil Beaver Brewery. Bevers began his brewing experience nearly 15 years ago after visiting one of his local brewery’s. After that visit and conversation with the head brewer it started a new passion and Bevers would become a home brewer. Bevers started brewing around the time craft beer really started to come into fruition. As he began brewing more sophisticated styles of beers he realized that many people around the area weren’t all that familiar with craft beer. This led to the home brewer getting involved with Bruegala, the local beer festival in Normal. Bevers was then launched into the role of handling all beer responsibilities at the festival, which then led him to decided to test out his beers at the festival as well. Bruegala helped to launch Bevers and the beers he was making to get his name into the community. With such a high demand for the beers Bevers was brewing and with a little push from his good friend and now business partner Dale Thomas, it began the idea of opening a brewery. “Three years ago I was a finalist with the Sam Adams Long Shot Competition…I ended up not winning but I figured oh well and I’m going to open my own brewery…finally my wife said maybe you do make good beer and she gave me her blessing to open the brewery,” Bevers said. 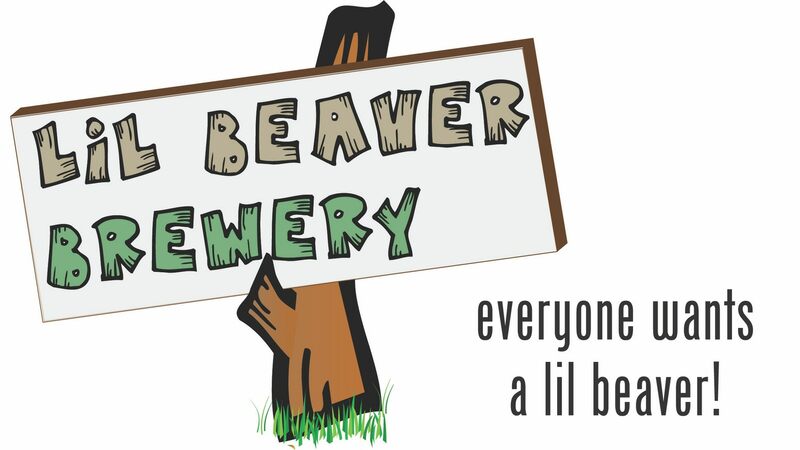 Lil Beaver Brewery opened just one month ago and is located at 16 Currency Drive in Bloomington. 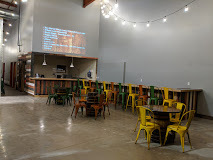 The space is intimate and includes a taproom with nine different taps, which allows a wide variety of beer choices for the brew team to create. “Our goal from the beginning has been to provide a good selection and ever changing lineup…one of my goals was if you come here once a week you’ll see at least one new beer,” Bevers said. With everything from imperial stouts, IPA’s, and cream ales there is a different style of beer for just about anyone. If choosing a beverage gets tough sometimes the quirky names might just help you decide. 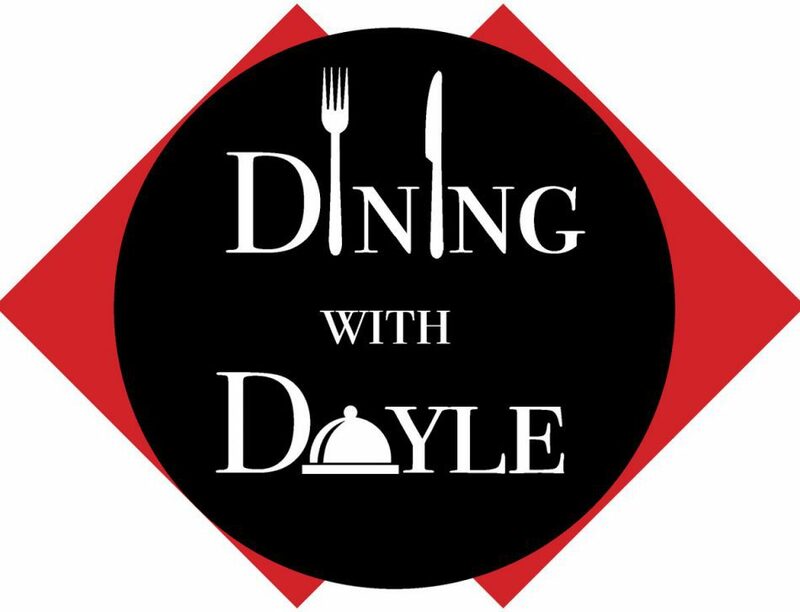 “We wanted to be tasteful and wanted to be in family restaurants…at the time my kids were two and three and same for my partners (Dale), so we started writing down silly things our kids were saying and that’s how we came up with a lot of the names,” Bevers said. 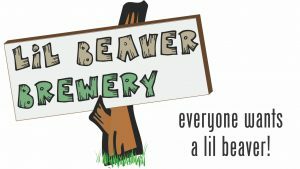 With Lil Beaver Brewery opening their doors it adds yet another great craft beer choice in the central Illinois area. Lil Beaver Brewery receives a score of 4.2 out of 5.